PHP Server Monitor is an opensource web-based monitoring tool that checks whether your websites, services, and servers are up. It comes with a web interface where you can manage your services and websites. 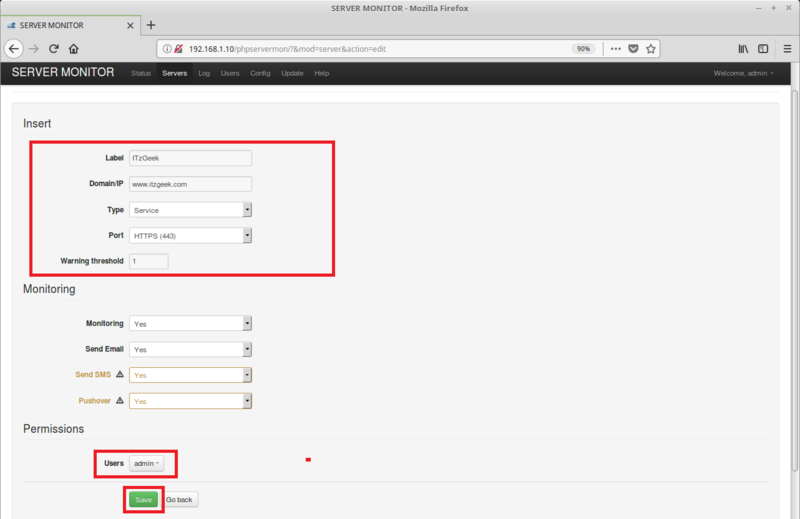 Also, you can manage users for each server/service with a mobile number and email address. 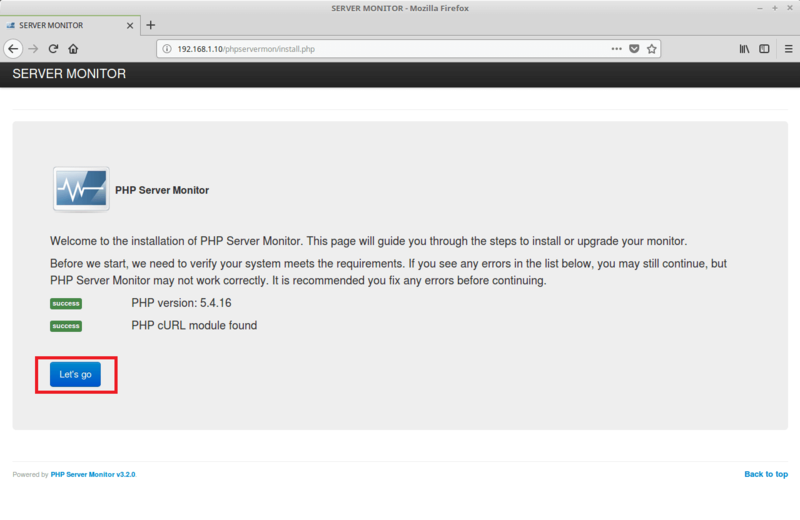 This guide helps you to install PHP Server Monitor on Ubuntu 16.04 / Debian 9 / CentOS 7. Alert over an Email and SMS. 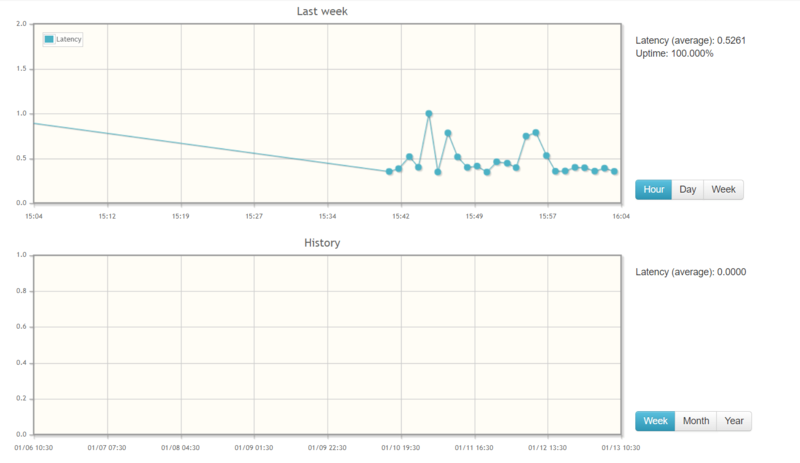 Uptime and latency history graphs. Logs of connection errors, outgoing emails, and text messages. Schedule cron to check your servers automatically. To install PHP Server Monitor, your system must meet the below requirements. As said in the requirements, PHP Server Monitor requires PHP 5.3.7+. However, in Ubuntu 16.04 and Debian 9, you would only get PHP 7 in their repository. So, install PHP 5.6 using the steps given in the below link. Go and install the below packages to meet the requirements of PHP Server Monitor. If you are accessing the MariaDB for the first time, then here is the tutorial on Securing MariaDB. Create a database for the PHP Server Monitor installation. Grant the permission to the new user on the PHP Server Monitor database. 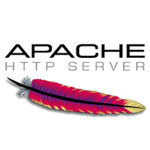 Go to apache root directory and download the latest version of PHP Server Monitor package. At the time of writing, the version is v3.2.0. Extract the downloaed file and rename it. Update the timezone in the php.ini file. Set the timezone something like this. Change America/New_York with your time zone. More time zone here. 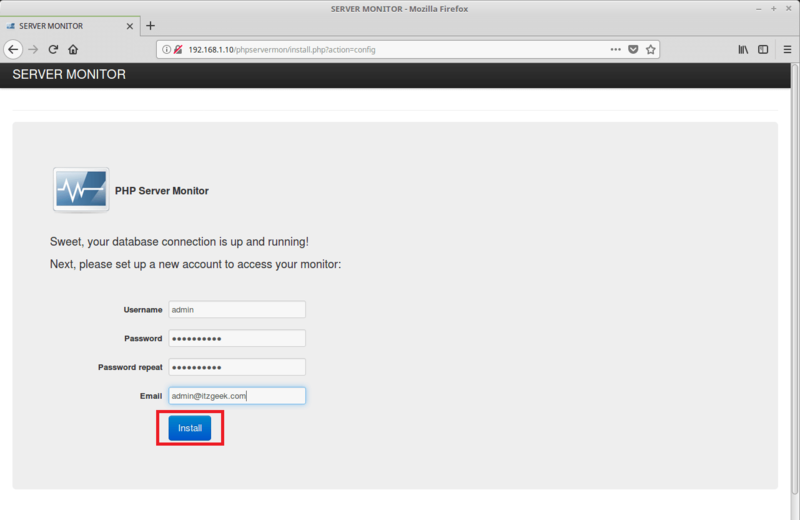 Create a config.php in the phpservermon directory. Change ownership of the directory. 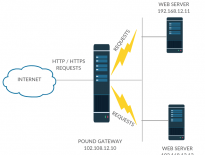 Configure the firewall to allow HTTP traffic so that we can access the PHP Server Monitor from external machines. Fill up the details such as username, password, and email for the PHP Server Monitor installation and then click the Install button to begin the installation. Please check for any errors on this installation page. If there are no errors, then we are good to go. Click the Go to your monitor to access the PHP Server Monitor dashboard. Login with username and password that we created earlier. We will now monitor the service by going to Servers >> Add new. Fill up your server information on this page and click Save. For a demo, we will monitor the HTTPS service. 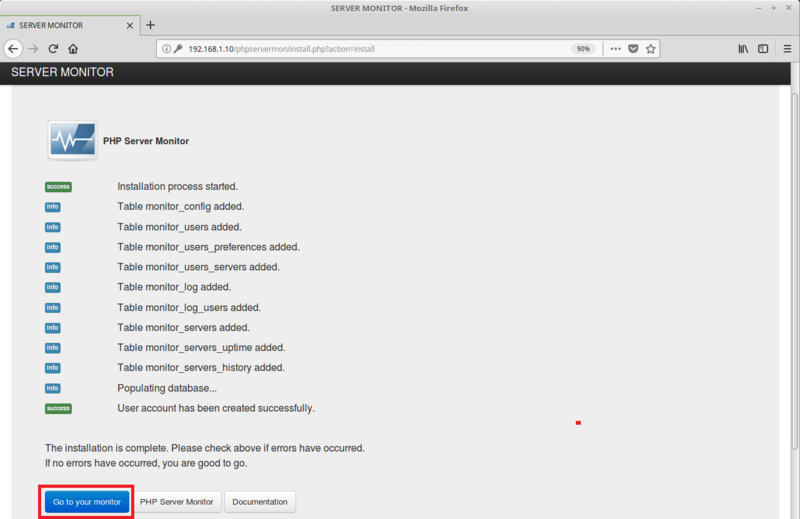 Now, the new check has been added to PHP Server Monitor. If you see the below screenshot, none of the services were checked for Last online and Latency. Click on Update to get the status of services. Now, you should get the Last online and Latency information about all services including your service. You can also get the history of Latency and uptime information by clicking any service. PHP Server Monitor updates the latest Last online and Latency information only when you click the Update button. To perform an automated check, you need to create a cronjob for this purpose. Schedule a job something like this to run every 5 minutes.